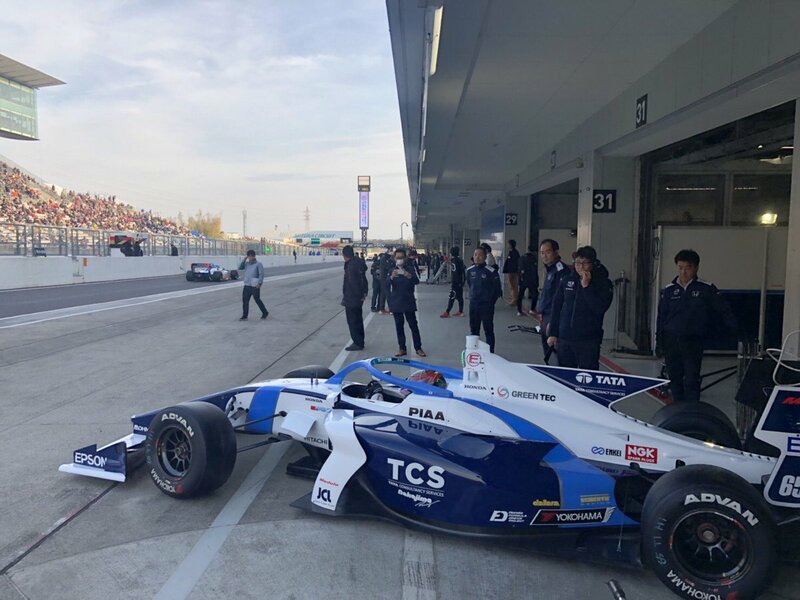 The 2019 Super Formula car seems remarkably similar to the 2018 F2 car... Does anyone happen to know what the relationship is between the two cars? To me, it almost seems like they are the same basic car, aside from some minor aerodynamic differences (slightly different fins, some slightly different cooling vents on the sidepods etc)... I wonder if they use identical tubs? Would that be fair to say they are closely related cars? [ Aside from the installation of a completely different power unit inside of course! ] I wonder if the SF car makes more downforce, or if they are similar? I haven't been able to find a rear pic of the SF car to compare it to the (large!) venturi tunnels of the F2 cars. 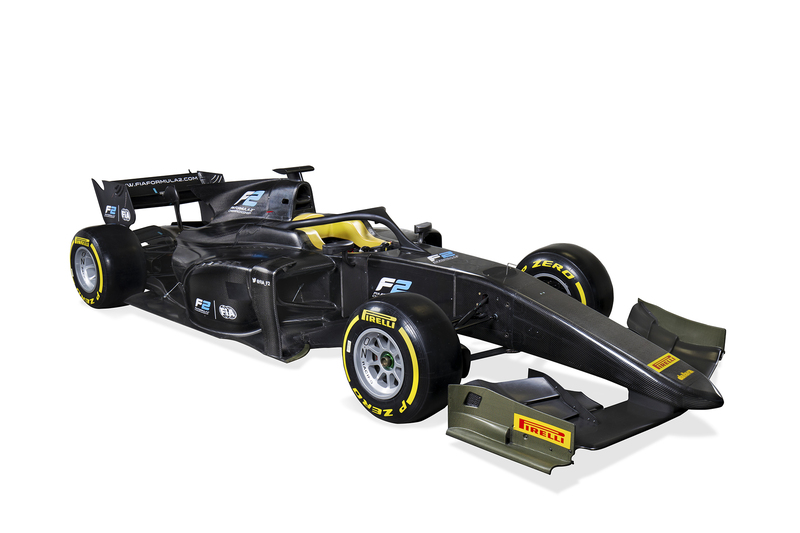 I note with interest the 2018 F2 car seems to use the wider 2017-spec F1 floor width, even though the overall car remained at 1.9m wide like the old GP2 car. That should help with underbody downforce, likewise the SF car seems to use the same dimension for the floor width. If you're serious about your first point - both are designed and delivered by Dallara. I imagine they use a common chassis as both series have to conform to FIA standards. They do similar speeds as well so the crash structures can be shared. 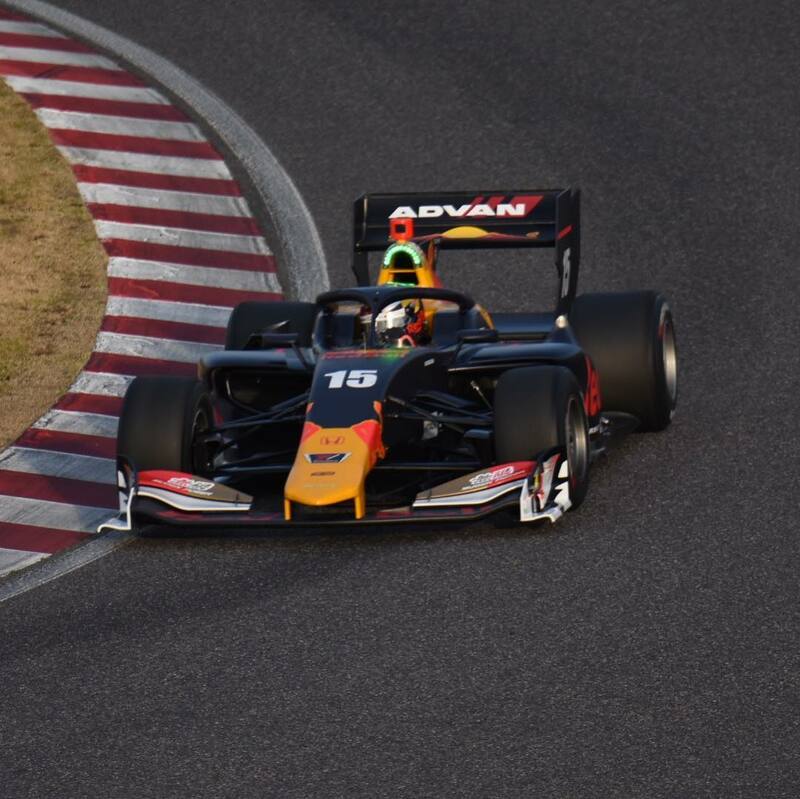 I think the super formula car produces a bit more downforce than the F2, but don't quote me on that - they also use proper tyres not Pirelli's so the cornering is faster anyway. AFAIK both are flat floor + diffuser not venturi's - the diffusers are much longer than F1 though. The rear from testing - complete with the new rain lights. Is that the Indycar front wing? Looks familiar. 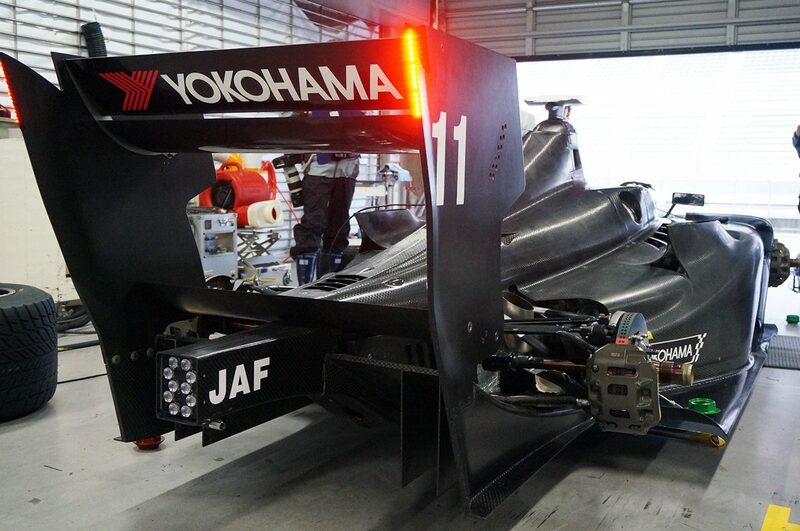 The flap shape on the super formula car is similar - but the wings profiles and chords look different. The SF car wing is also swept like an F1 car, while the Indycar wing isn't. 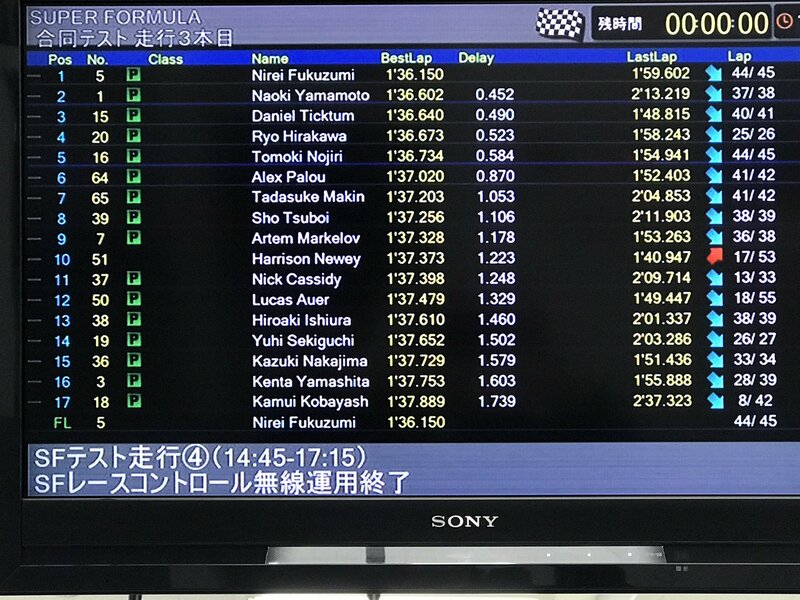 Times of SF testing @ Suzuka. The new cars are quite fast, they are a bit comparable to the 2014-2016 f1 cars but slower. Rosberg's pole lap in 2014 was a 1:32.506. Fastest f1 race lap in 2015 was 1:36.145 on lap 33 (Ham). 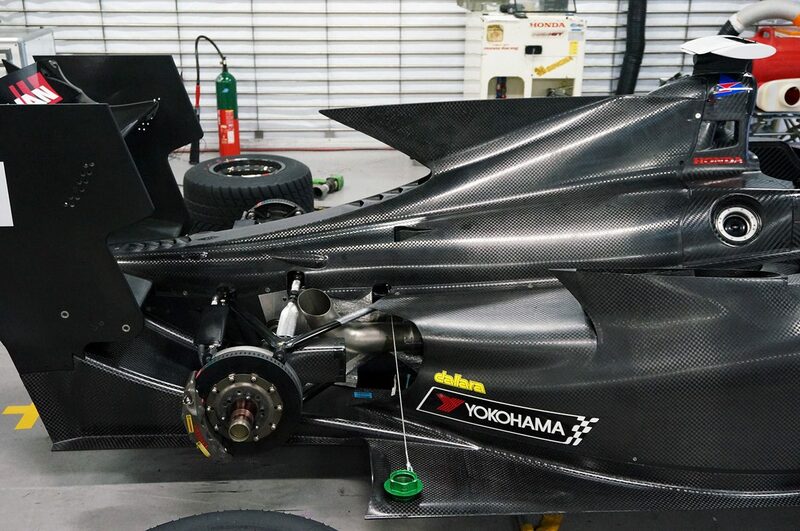 JordanMugen wrote: I note with interest the 2018 F2 car seems to use the wider 2017-spec F1 floor width, even though the overall car remained at 1.9m wide like the old GP2 car. That should help with underbody downforce, likewise the SF car seems to use the same dimension for the floor width. 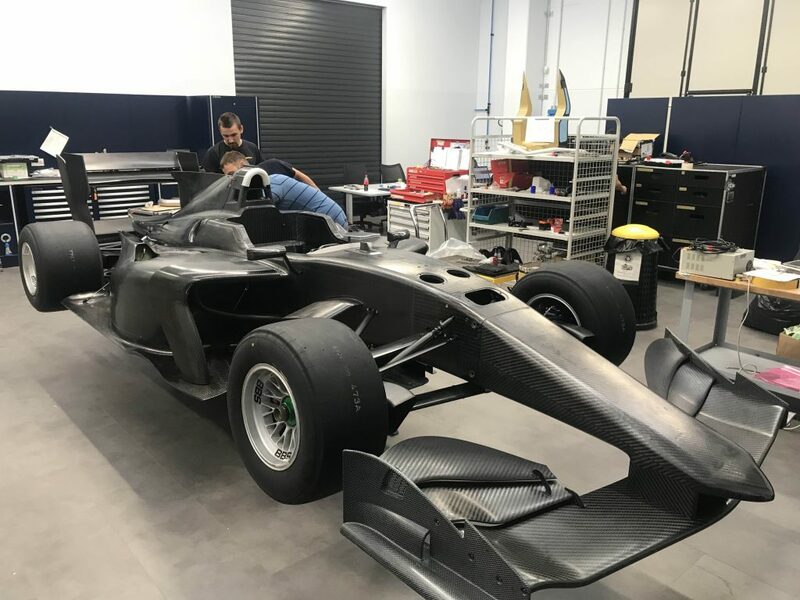 The old GP2/F2 car was 1.8m wide. The front wing end plates are nearly identical, other than the notch on top of the SF version. They seem to me to be off a shared conceptual base. I do. It looks like they just reprofiled the top edge. Also looks like the nose cones and front suspension components are interchangeable. Probably wing elements, front floor, sidepods, rear wing only difference. 9. 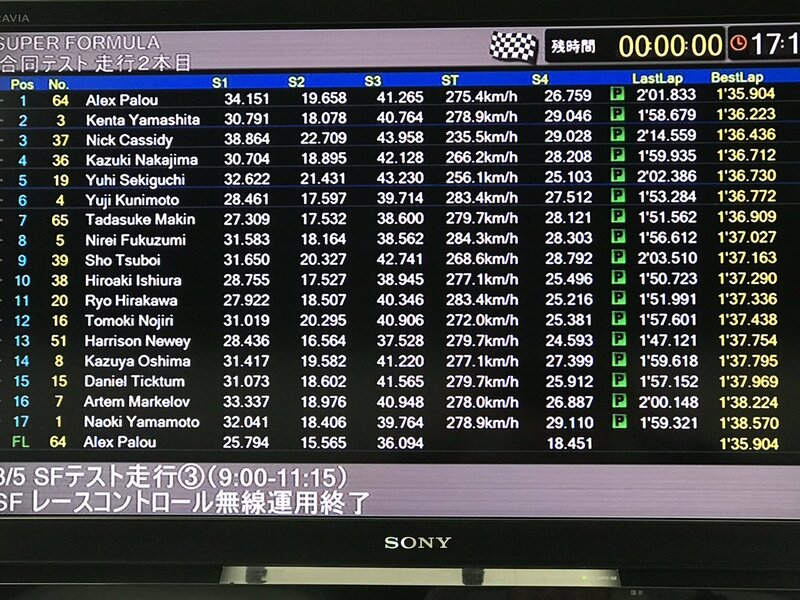 Drivers I have run in the SF14 unanimously say that car felt quicker and more responsive than the previous and current F2 cars. 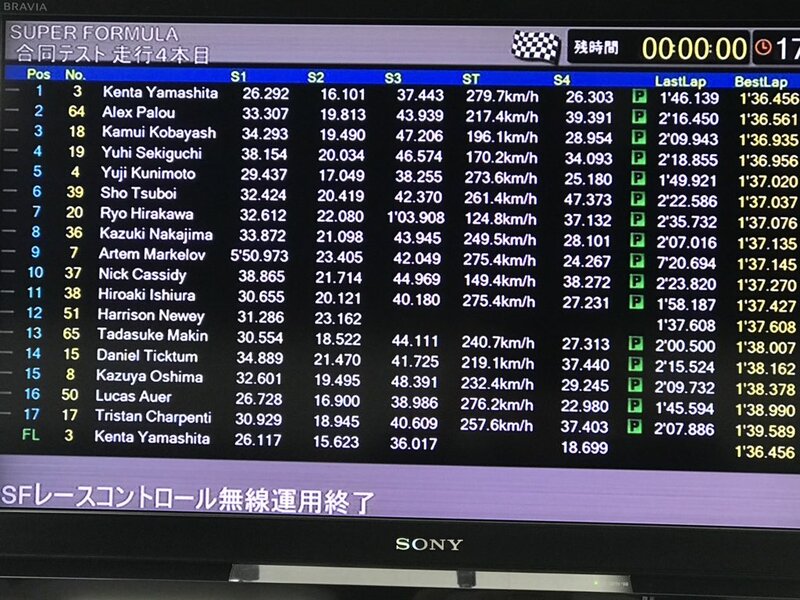 Acceleration is sharper and cornering is quicker (mainly due to weight and tire grip I suppose), top end speed the F2 is a bit faster (could be down to aero settings as well, lots of factors to consider). The SF19 is basically a more aerodynamically efficient SF14 with improved safety, so I doubt the comments would change much. Incorrect, F2 has the titanium halo. F3 international has the steel halo though.